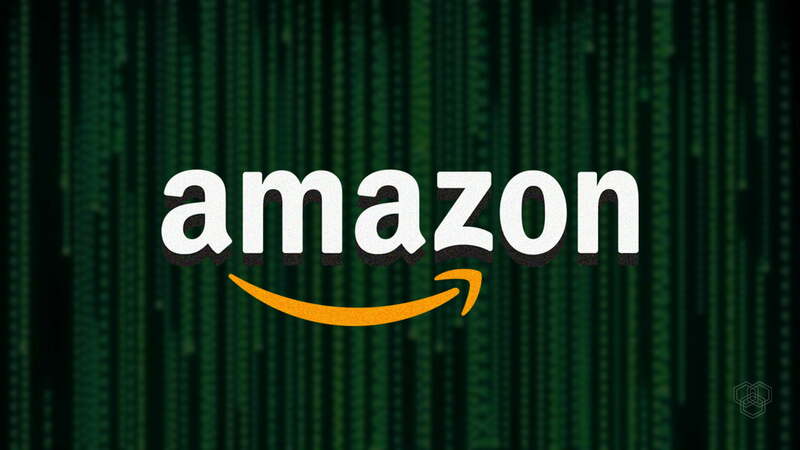 E-commerce behemoth Amazon admits to accidentally leaking an unknown number of customer email addresses after a “technical error” on its website. The company sent an email on Tuesday warning its customers that their emails addresses had been exposed by the company. The company says there wasn’t any kind of external breach or that its system got hacked. The company added that it had fixed the issue but denied any further details. It did not explain the cause scale and circumstances of the technical error. This denial of information seems like a big oversight on Amazon’s part. Amazon denies customers peace of mind by withholding such information. Customers are oblivious to which of Amazon’s domains were impacted. Users don’t have a clue to whom their information might have been leaked to neither how many of them have been affected. Amazon hasn’t even given any indication if it plans to inform any government regulatory bodies. The only response it gave, “The issue has been fixed. This is not a result of anything you have done, and there is no need for you to change your password or take any other action.” The timing couldn’t have been worse for Amazon. This security blunder comes just days before Black Friday sales. Black Friday is considered a highly lucrative time for the company, as it makes potentially millions in sales. This can drive off a lot of potential customers, and the loss in revenue could be in millions. Many customers have criticized the company for the vague and casual tone it took to address such a significant incident. Many customers thought that the email was bogus and a cheap phishing scam. If the affected customers were wide-spread, Amazon could have bigger problems on their hands. The company could lose new customers as well as existing customers too. They might need to test their security features from the ground up. This process could take weeks or even months, given how big Amazon has gotten over the years. For the longest time, tech companies have been playing hide and seek with users’ data and privacy. Google didn’t inform immediately when the millions of Google+ accounts that had been leaked, Yahoo did the same thing. If we want technology to integrate with society, companies need to be forthcoming with their laws and security methodologies. Otherwise, society will start to distance itself from it, and there will be a heavy disdain for any technological breakthrough.